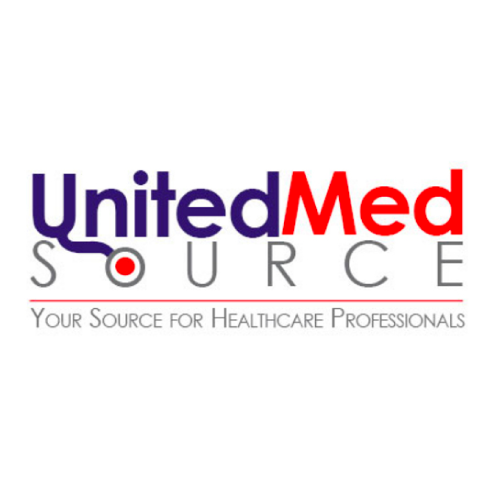 United MedSource primary opportunities reflect the following fields: RNs, NPs, & LPNs. They have the ability also to staff OTs & PTs. They are a smaller company related to the fact that they are a privately held company. They have assignments that run nationwide and are constantly expanding. United MedSource (UMS)’s core value is to provide nurses with top priority and a great environment to work in. They do this by building a relationship with their nurses. This in turn allow their clients to have the confidence in in knowing they are getting the top quality healthcare provider. Their chief medical officer is available 24 hours days to answer any clinical questions. They are also in the process of becoming Joint Commission Certified. They are also certified by the American Staffing Association. UMS takes pride in their staff and they strive to provide each and every potential employee with a first-class experience. 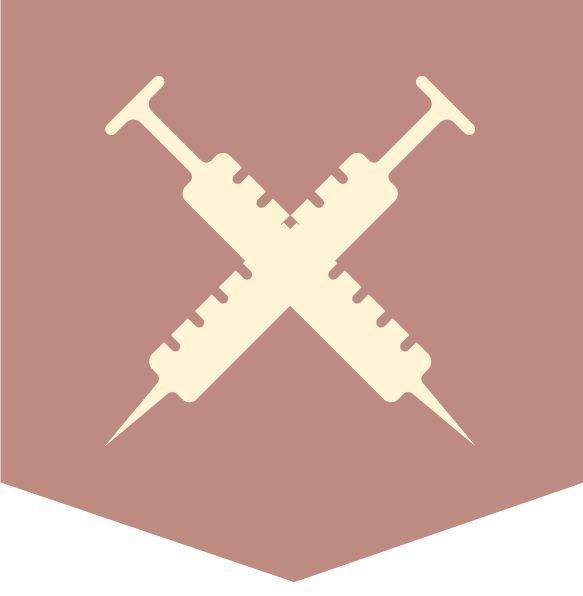 Our recruiters treat each nurse individually and try to help them with their path. UnitedMedSource offers a retirement plan for all of our nurses. There is a company match of 3% on every retirement plan. Other benefits include: Refer-a-friend, potential sign on bonus, potential extension bonuses, performance incentive for great reviews, ambassador pay, and some loyalty bonuses. At UMS, you’re not just going to be joining an agency, your become part of our family unit. They treat their staff and clients with a very caring approach. They want to make sure you are just as pleased with their services as they are that you joined their company. UMA staff hear often that they understand their staff and clients because they encourage feedback to help them grow stronger. Here at United MedSource, they are the voice to help guide, defend, and comfort you through your traveling nurse career. Travel nurses they have hired have stayed with them and continue to fulfill contracts through them. UMS work to meet your preferences and like to make sure their nurses are taken care of. Their support system with stand behind you when it comes to making sure your satisfaction during your contract is followed through. Even their CEO plays a huge role and stays involved within the small aspects of the company to ensure the best service!